For boys and girls from all over the world. Within the framework of the European project NICeR (Nouvelle Approche pour renforcer l’Integration Culturelle des jeunes Réfugiés), the CIOFS-FP organises a path of participatory theatre workshops aimed at stimulating the participation of young people in the social and cultural life of the community, fighting racist and discriminatory behaviours and promoting plurality of voices and cross-cultural dialogue. 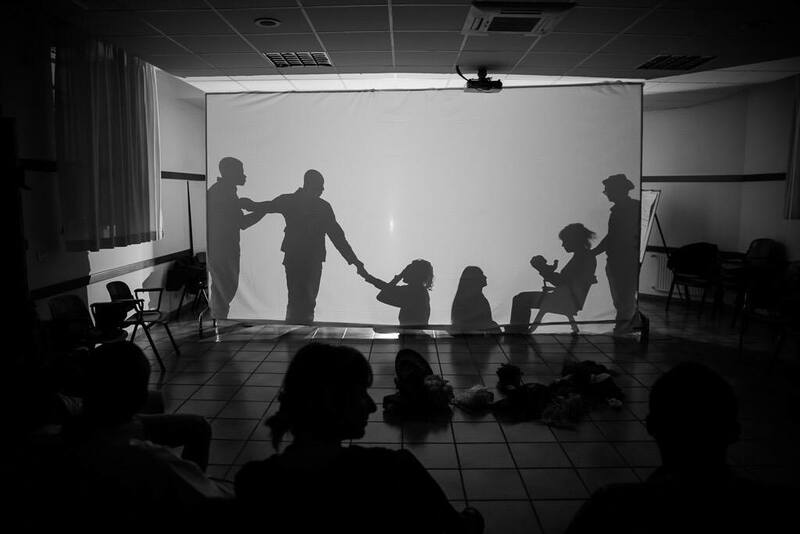 Led by Claudia Signoretti and Silvio Gioia, these workshops include the use of theatre techniques – image theatre and shadow theatre – that allow to share the past and daily life of the participants in a simple and funny way, overcoming every language barrier. Starting from their experiences, they will create scenes in which they tell their stories and unsolved troubles. The course is aimed at the collective creation of a shadow theatre and forum theatre show. During the show, the audience will be invited to face and solve on stage the situation represented. This will lead to a collective and funny research on the most effective ways to build an inclusive and non-discriminatory society.